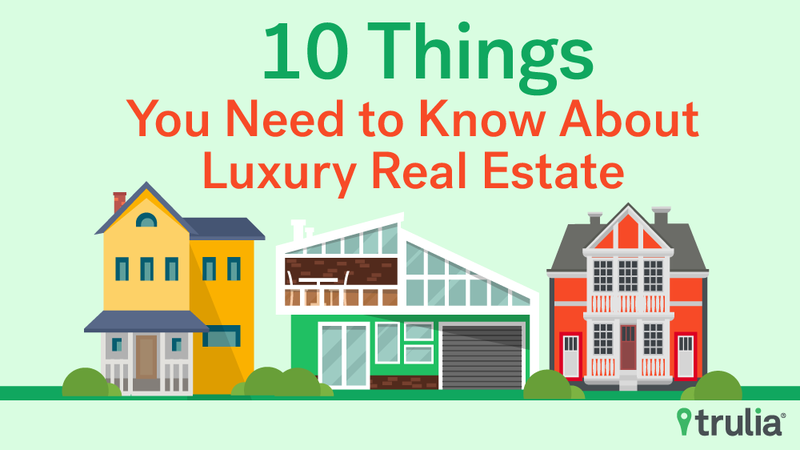 Luxury homes are plentiful but in many ways the market is mixed. 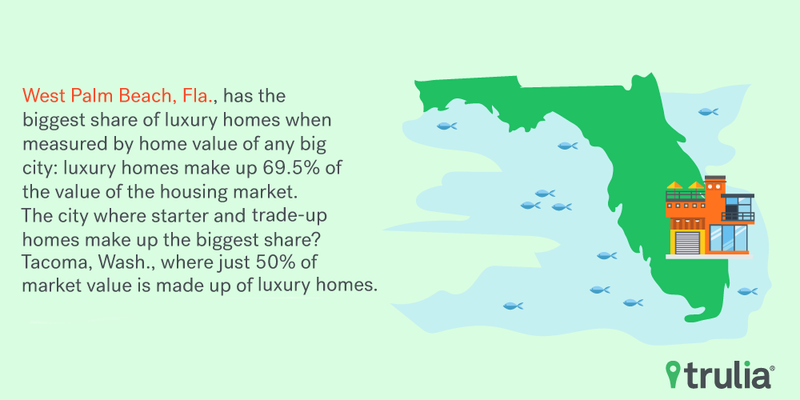 Trulia Inventory and Price Report, Dec. 14, 2016. 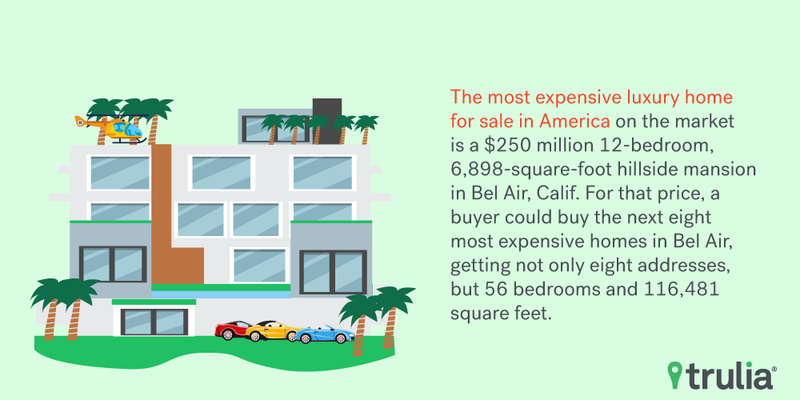 Homes whose estimated values that are among the top third most expensive among those of all homes in their respective metro areas are considered “premium” or “luxury” homes. 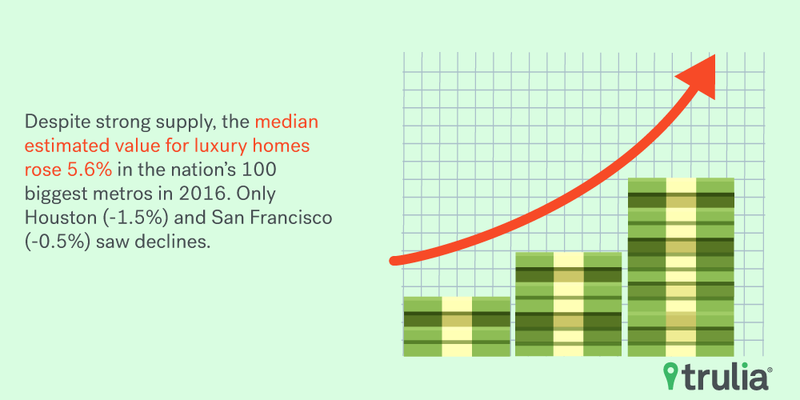 Trulia analysis of estimated home values. 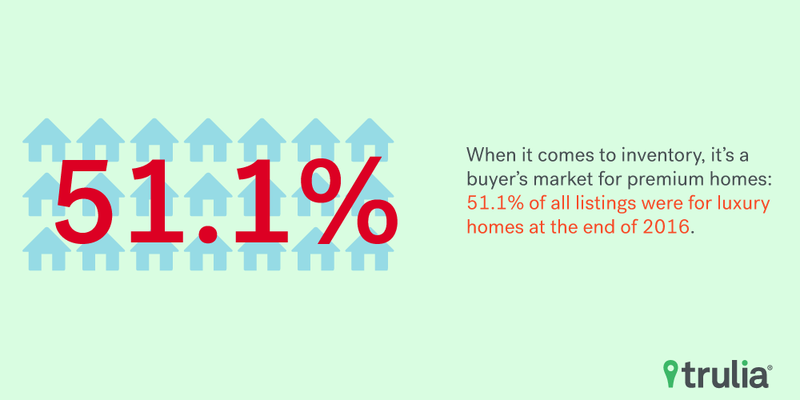 Analysis of Trulia listings. 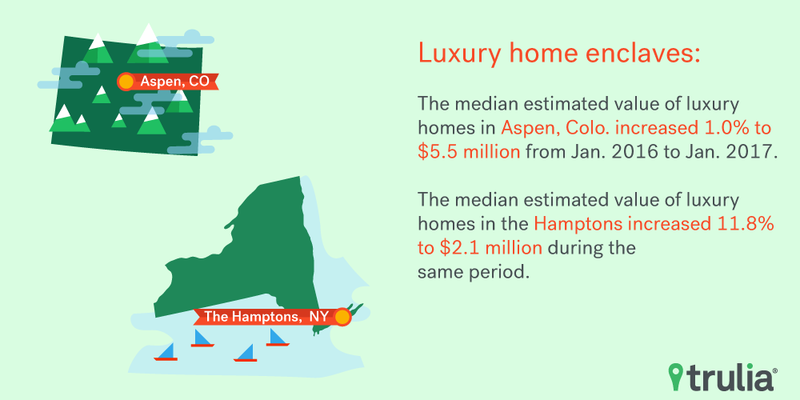 We define Aspen, Colo., by its city boundaries and the Hamptons by zip codes 11937, 11968 and 11969 which include primarily Easthampton and Southhampton. 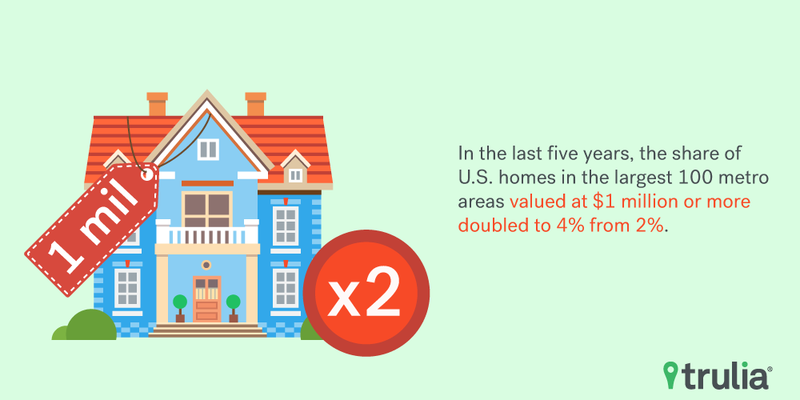 Trulia Inventory and Price Report, Dec. 14, 2016. U.S. Department of Housing and Urban Development, affordable housing guidelines. 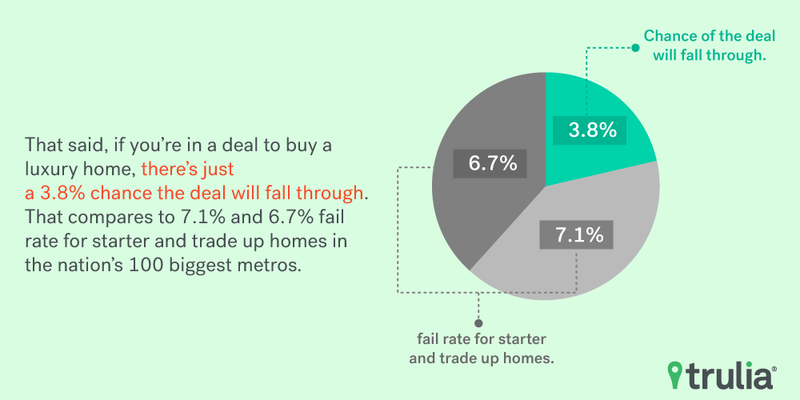 Trulia Sale Fail report, Jan. 11, 2017. 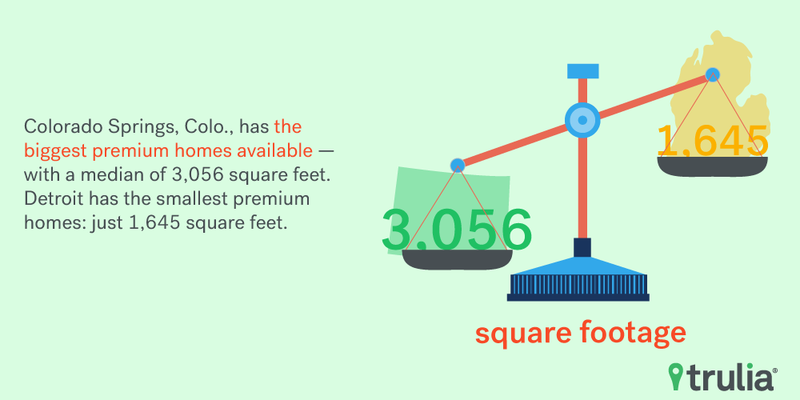 Trulia analysis of estimated home values. Excludes Wyoming. 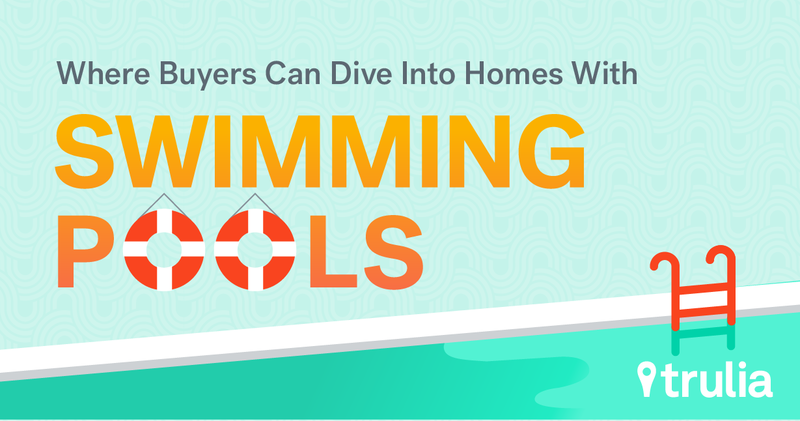 Homes for sale with swimming pool can be found across the country, but are most common in housing markets that have an endless summer. 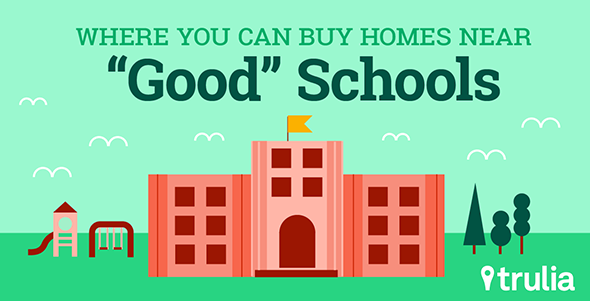 In California housing markets, where the quality of the schools can vary from being great to awful, schools can be a major selling point for prospective buyers. 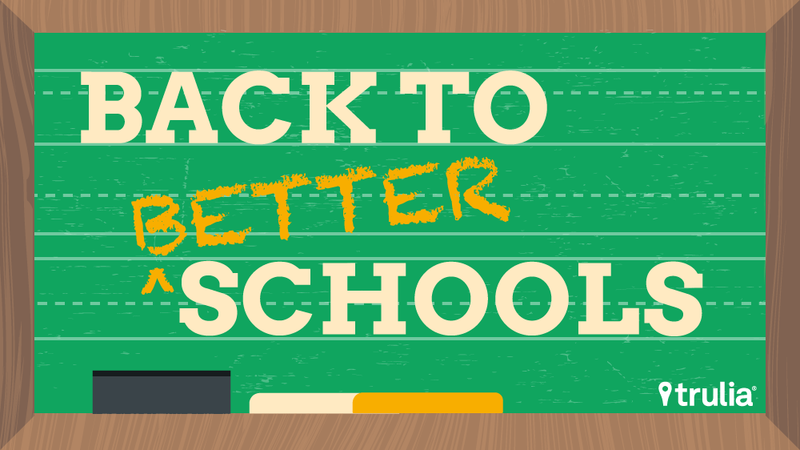 Millennials rank schools among their highest priorities when it comes to finding a home. 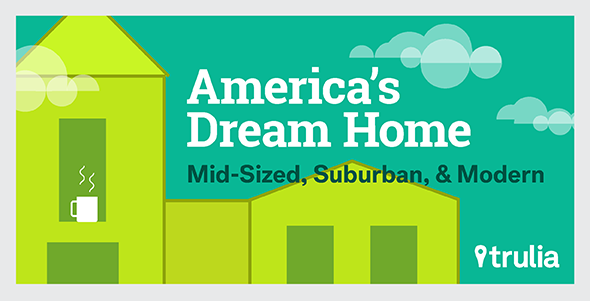 We’ve identified up-and-coming districts in the nation’s biggest metros. 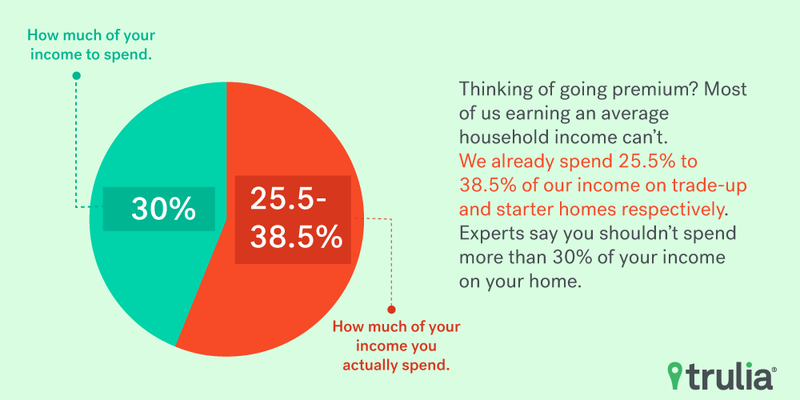 Being married and having children is one of the biggest drivers of homeownership, but age will likely determine the type of homes that people want.